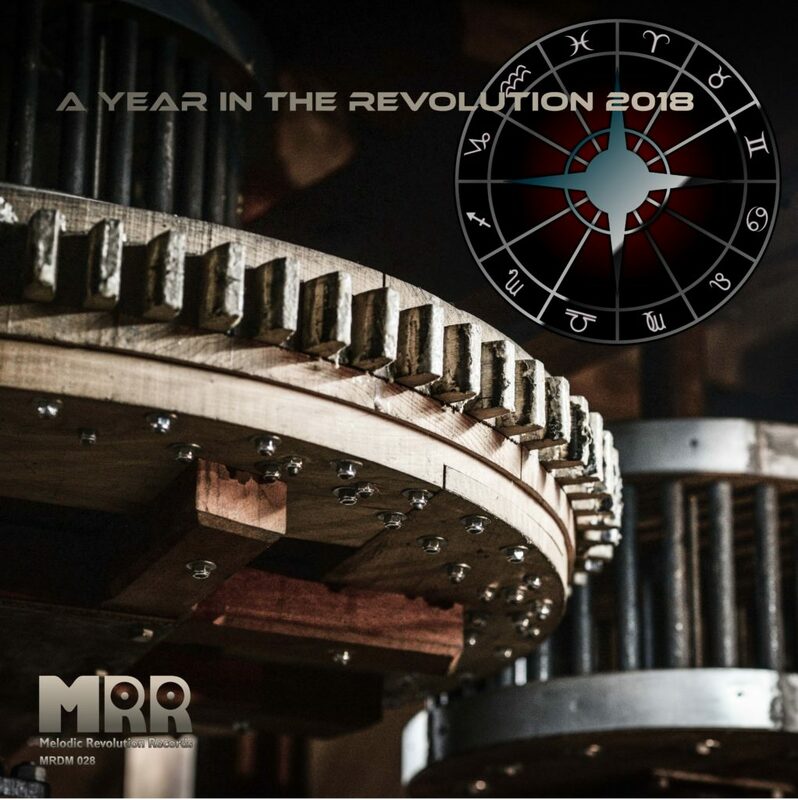 We are proud to announce the Free streaming release of our annual compilation “A Year In The Revolution 2018,” featuring 21 tracks by 19 Artists. We feel this may be our best and most diverse annual sampler to date. As a bonus, Melodic Revolution Records will be giving out a limited number of this digital album, at random, with the purchase of any MRR release through our Bandcamp store, This offer is for a limited time and exclusive to our customers via Bandcamp. 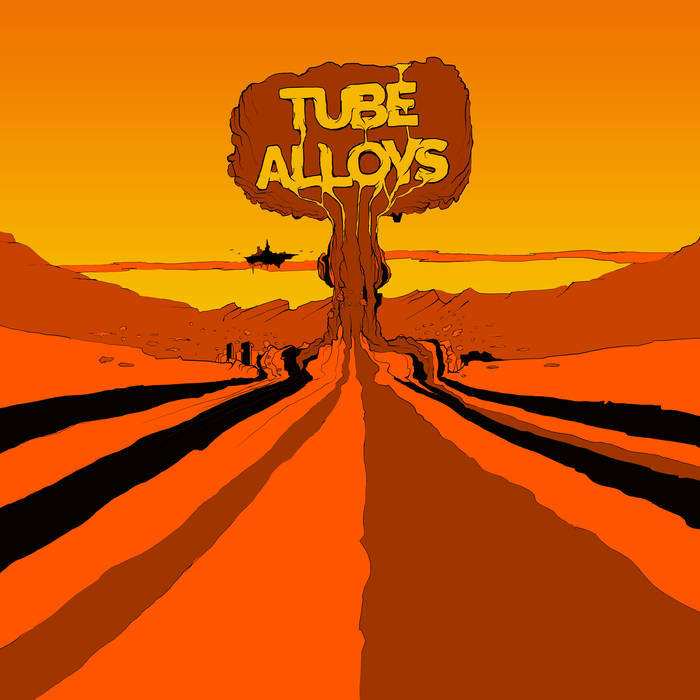 John Payne Asia, GPS), Michael Sadler (Saga), Mitch Perry (Talas, Aerosmith), Gilli Smyth (Gong), Don Schiff (Rocket Scientist, Kracked Earth), Federico Fantacone (Orchestre Celesti), John Baker (Forever Twelve, Mars Hollow) as well as Steve Adams, Brenda K, Michael Wheeler, Merrill Hale, Svetlan Raket (Par Lindh Project), John “Yafke” Timothy, Michael Alvarez. 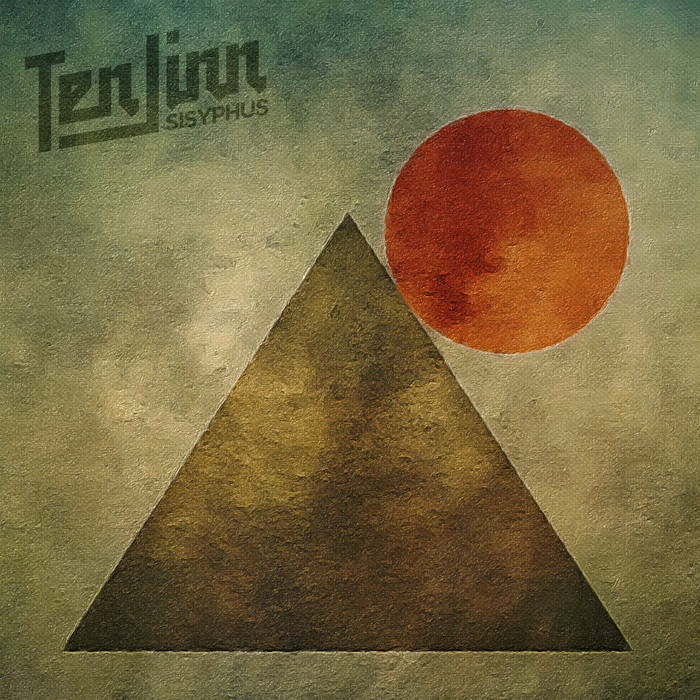 From the album, Sisyphus, the first of two 2018 release by Ten Jinn and the fourth release by Ten Jinn, Sisyphus, is an eight-part programmatic work that tells the story of the founder and king of Corinth after whom it is named. Because of affronts to the gods, while alive, Sisyphus was condemned in death to spend eternity in Hades rolling a boulder to the top of a mountain, only to have it roll back down each time he completed the task. 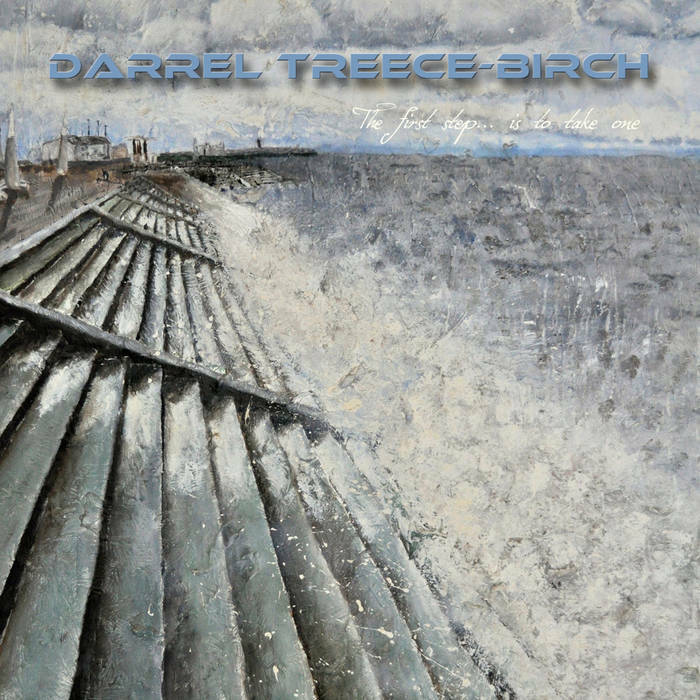 Darrel Treece-Birch has recorded a new collection of music filled with gratitude, reflection, hope, wonder and most notable peace for this holiday season. This is Darrel’s fourth solo album. 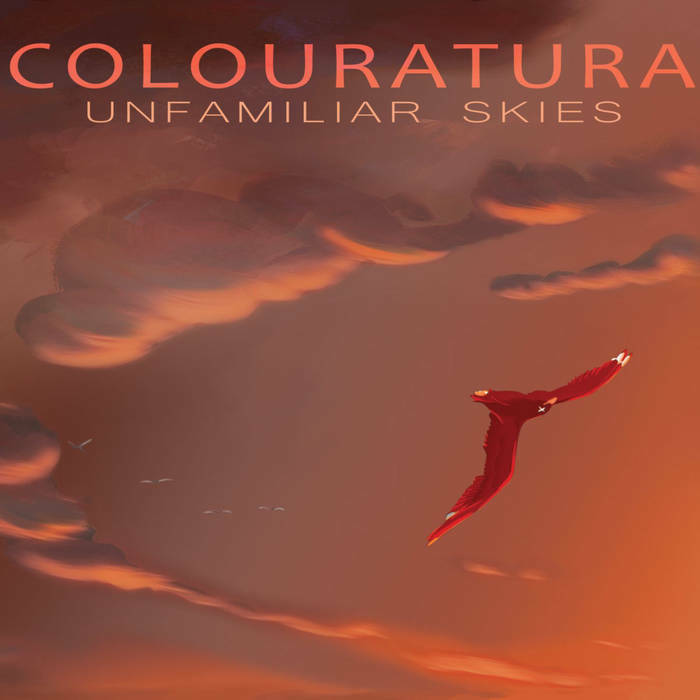 The painting used for the album artwork was provided by Darrel’s son Luke Treece-Birch; a moment in time captured in acrylics of their home. From the EP of the same name. The Glacier is the title track from the opening mournful bars of Sarana Verlin’s lovely violin, the mood is deep and heartbreaking – a track to get lost in as the metaphorical Glacier reflects the trials and tribulations of life; the unexamined life worth living. 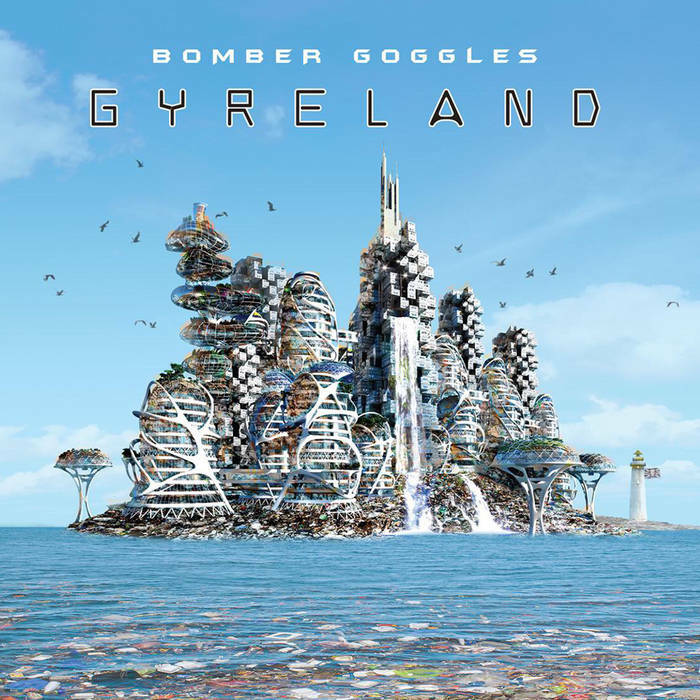 The Bomber Goggles are new Super Group featuring California composers, Peter Matuchniak, Vance Gloster and Steve Bonino who have come together to work on a totally new musical project called Gyreland, The band is joined by the illustrious Jimmy Keegan on drums to deliver a classic collection of songs that showcase the band’s ability to play music with precision and emotion. 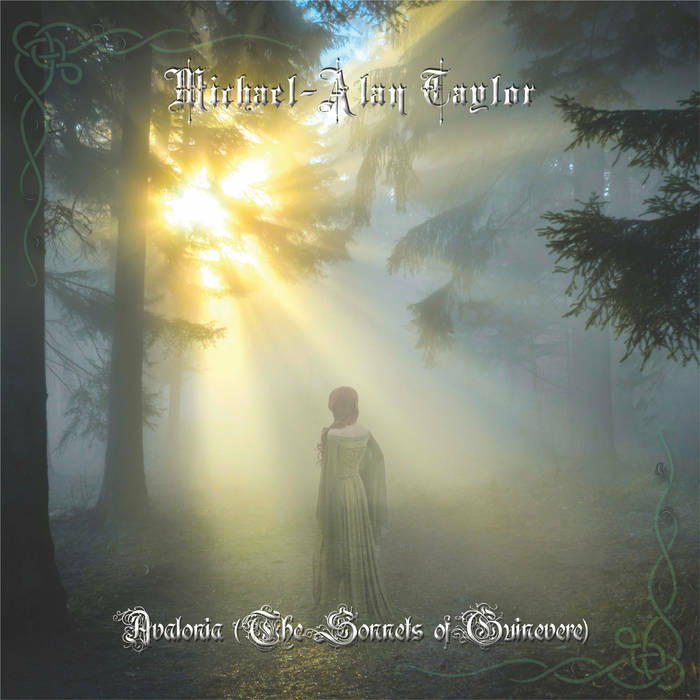 Michael-Alan has been active member and vocalist with Nth Ascension since 2010 and the band have just completed their 4th album to be released soon. 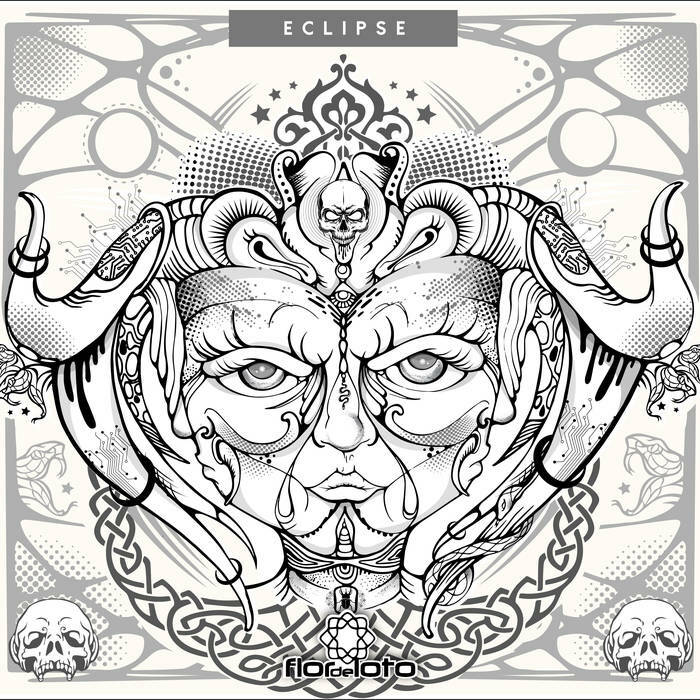 Flor de Loto is a Peruvian Progressive Folk Metal with a long history that began in 1998 Eclipse is the bands 10th release to date. The English translation of Flor de Loto is Lotus Flower. Blå Lotus is a progressive rock trio and their motto is, “No six-strings allowed,” formed during the fall of 2016, Blå Lotus was basically three guys with a vision of making heavy prog rock without the aid of a guitar. Heavily influenced by old school progressive acts of yore, they immediately set out to create a fulfilling soundscape equipped with just bass, drums, and Hammond organ and a vast array of lengthy jam-based compositions interspersed with heavy stoner-like riffs. From the album Elder Statesman. 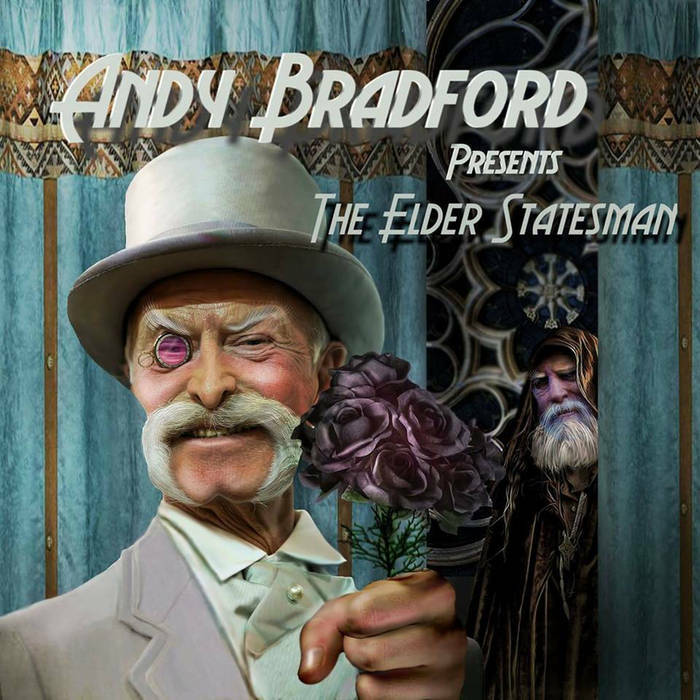 Andy John Bradford introduces us to the Elder Statesman. A Sleazy character who would take everything you have and desire and twist it to suit his own means. Andy John Bradford promises a follow-up album. 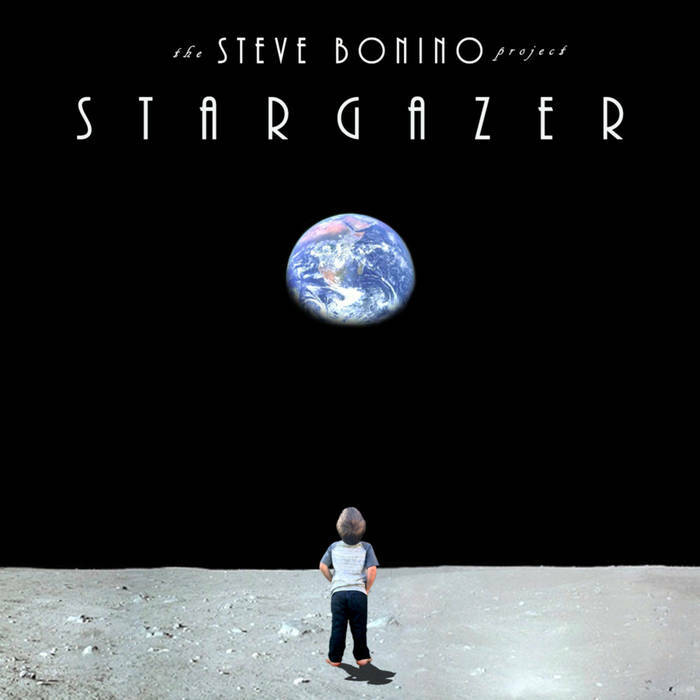 According to Steve, Stargazer is the nickname given to the hero of our story born into a dystopian future in which man’s neglect has made Earth no longer habitable. Ever since he was a child he has been enamored with telescopes, growing- up to be a leading scientist working for the Hubble telescope. The Earth has reached the point of no return and our leading minds built the starship Phoenix whose mission is to carry a select group of people to our nearest habitable planet, Proxima b in the Alpha Centauri system. Stargazer is chosen for his astrological and scientific expertise. Leaving seven billion souls behind, The Phoenix takes off on the most perilous and hopeful voyage in mankind’s history. 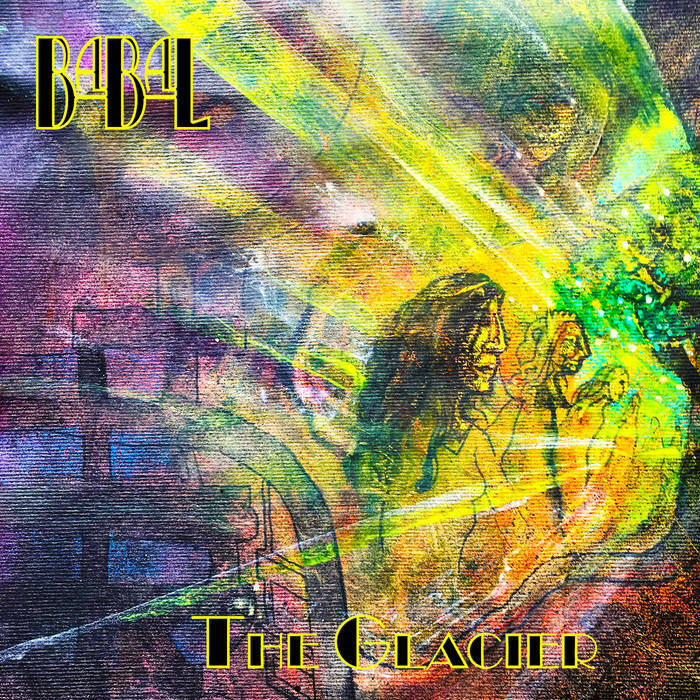 During the time we were working on the most recent Ten Jinn release, Sisyphus, came the very sad news about the passing of David Bowie. 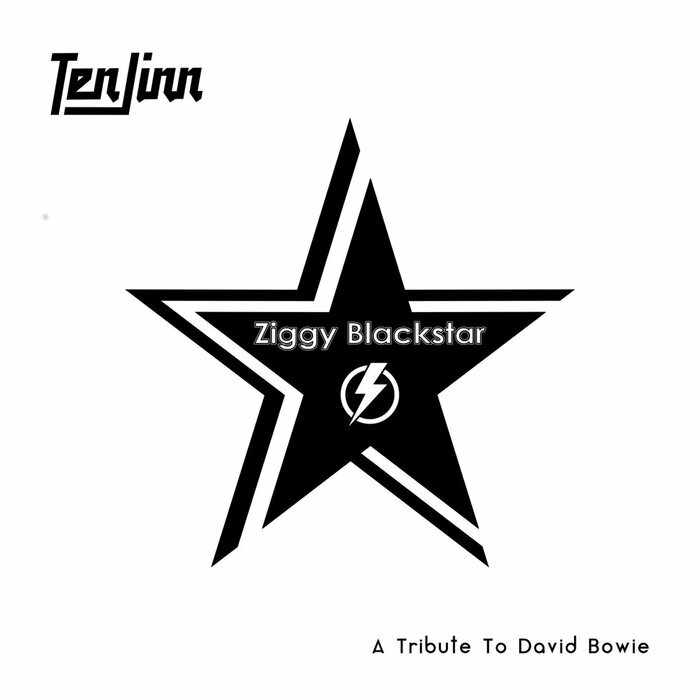 At the time (though we were very busy with working on the album and dealing with the upcoming release in 2017) I suggested to the other Ten Jinn members that as soon as Sisyphus was completed, we should record a David Bowie tribute record before preparing for live shows or recording the next Ten Jinn Record, Worlds (the Four Worlds of the Hopi). While I was very excited about the prospect of playing live again and getting on to Worlds (I even completed the first draft of the score) I felt very strongly about taking this detour in order to pay my respects to an artist, who was probably the single most important influence in my development as a musician in general and vocalist in particular. Insites is a South Florida based band comprised of Law Enforcement Officers. We found our perfect outlet through music. The band began as a group of officers from Miami International Airport who decided to get together after work, unwind and “make some noise” with their instruments. Some were very talented and some were just beginning to work on their craft, but the purpose was to relax and have some fun. Sometimes the practice studio would be standing room only with officers, and some weeks there were just two or three attempts to play something recognizable. It was a chance to get together, talk shop and unwind. It wasn’t until a few officers kept coming around and bringing original musical ideas to the table, that we started calling it music. 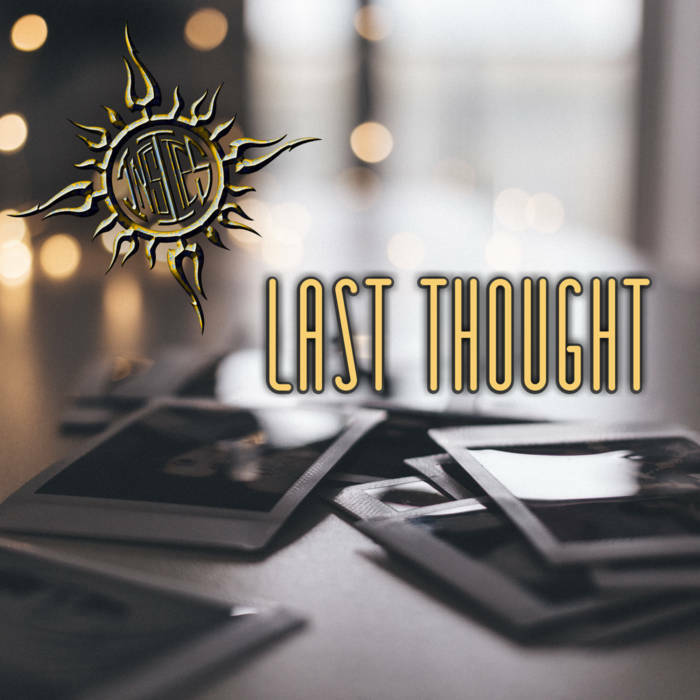 The EP featured three different producers/studio engineers to mix and master Last Thought. Each song has its own feel, vibe, and color. The 2nd album from Finish Crossover prog band. 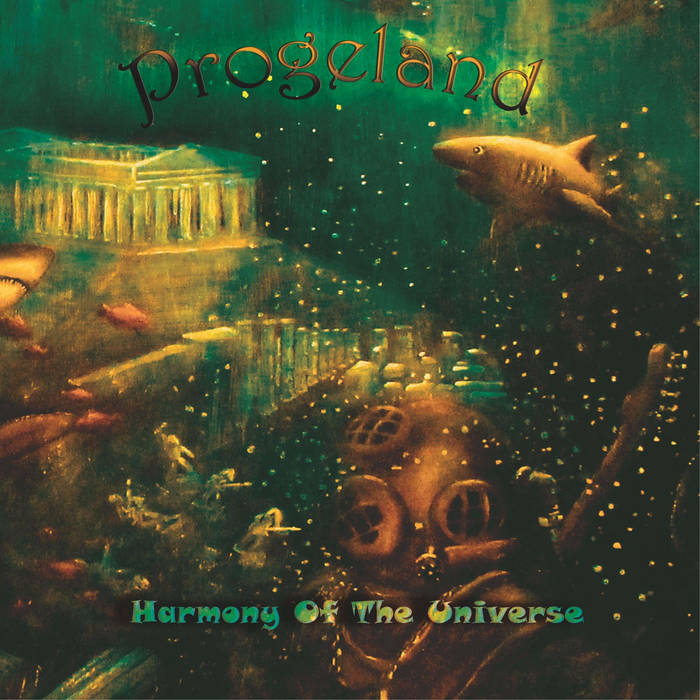 Harmony Of The Universe. 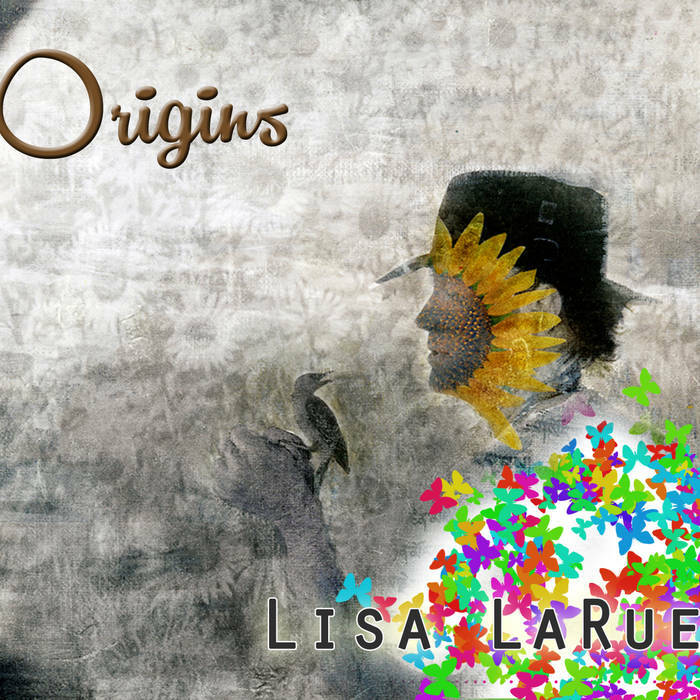 features 8 new songs with powerful and touching melodies. 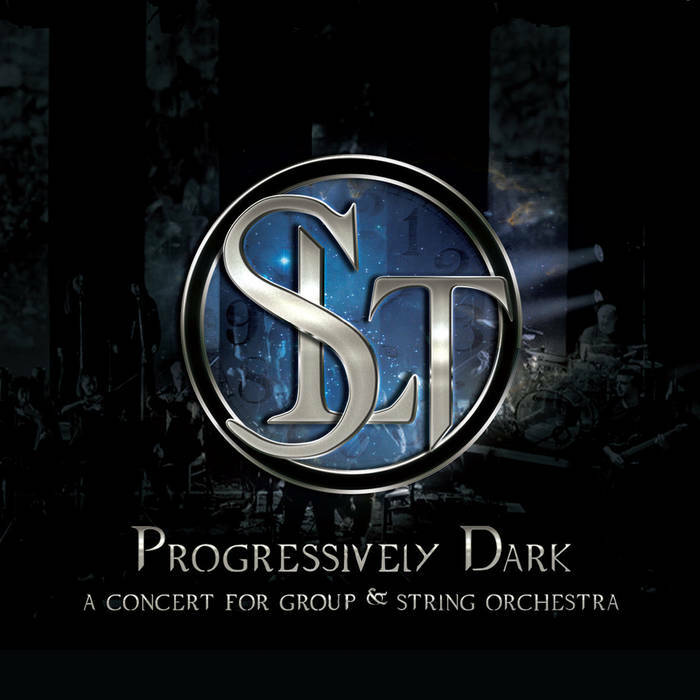 the band invites you again on a journey to the Progelands soil and seas. The stories about life, memories, dreams, future, and past. Can you imagine what kind of different ingredients make our lives complete, what we don’t need and what we need to find. 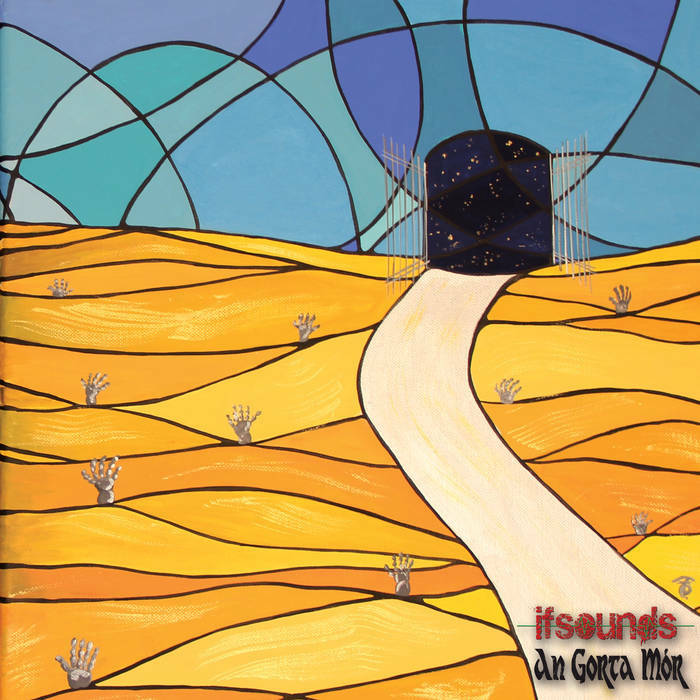 ifsounds project brings together the talents of a group of musicians, all very different from each other, whose idea is to create a sound that is able to express an emotion, to describe a state of mind, to recount a story, to make a journey into the realms of inner consciousness. From the debut CD of the same name. 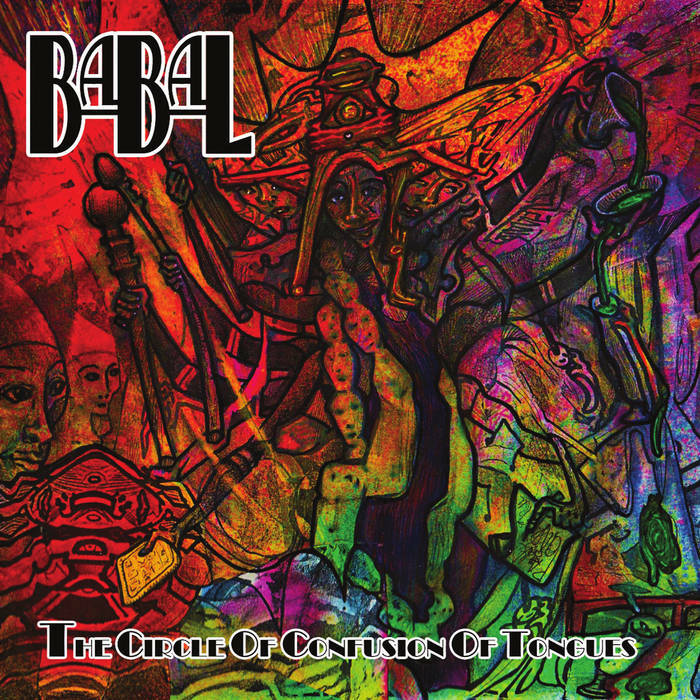 From The Circle Of Confusion Of Tongues the 4th album by UK psych Rock Band. from brooding melancholic meadows to high-rise hell, describing bourgeois lifestyles, fear of death, Addiction and insanity, block-paving, voluntary work and the overwhelming need to re-invent ourselves to survive the pandemonium of the modern first world construct. Single from upcoming as yet untitled album. 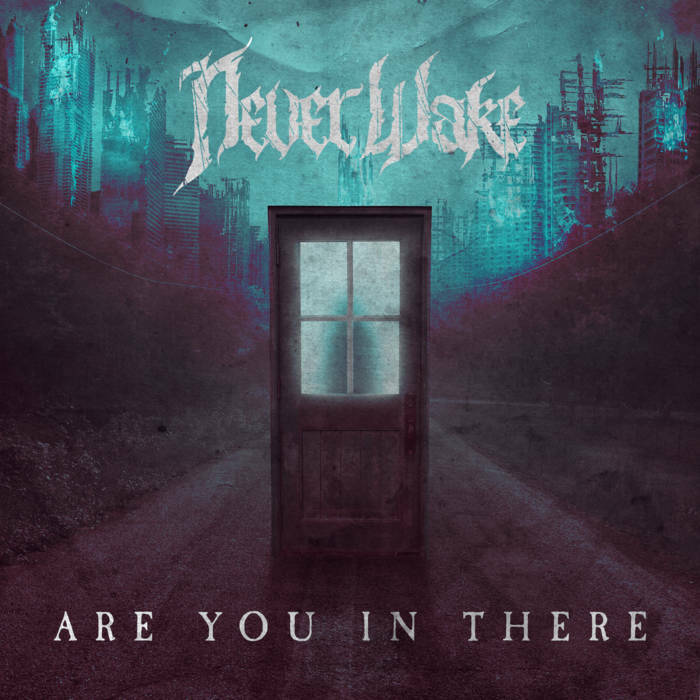 NeverWake’s music is a sinew of rock and metal which forms a pathway for dark guitar harmonies to unwind into shredding leads. 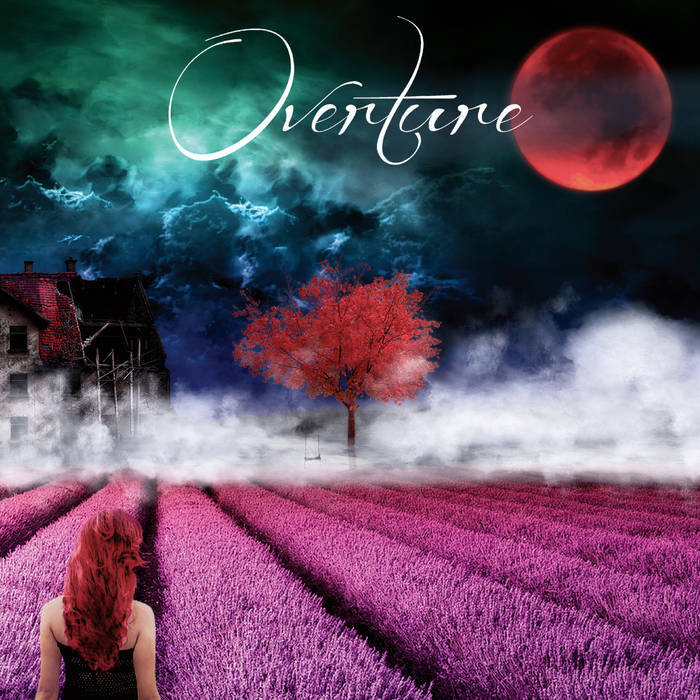 Symphonic choruses and melodic vocals pull the listener into a haunting trance, and awaken’s them with undeniable guttering of heavily distorted breakdowns. 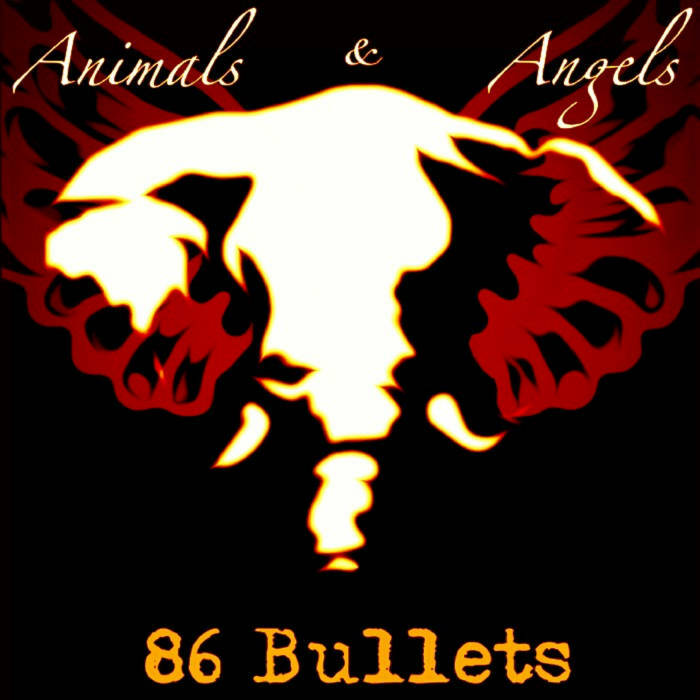 86 Bullets is a rock band that brings a powerful sound as well as incredible enthusiasm and energy to every performance. These boys were born to rock! 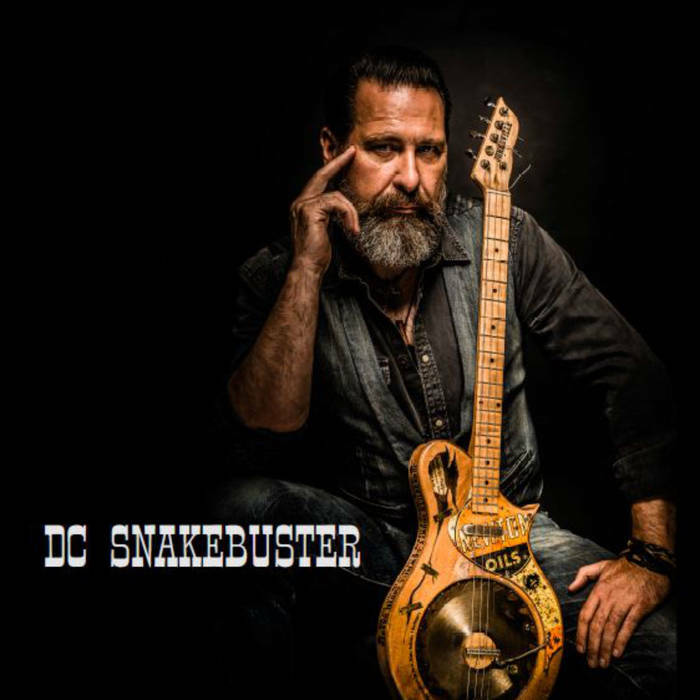 Only three months after forming 86 Bullets debuted at 2016 M3 Rock Festival in 2016 sharing the stage with legendary hard rock bands Tesla, Queensryche, Night Ranger and Motley Crue’s very own Vince Neil. Due to the huge buzz their amazing performance at M3 generated, 86 Bullets exposure on radio stations is steadily increasing and the band would love to take you along for the ride!